We are very pleased to have launched a new eCommerce website for Dunoon Mugs. 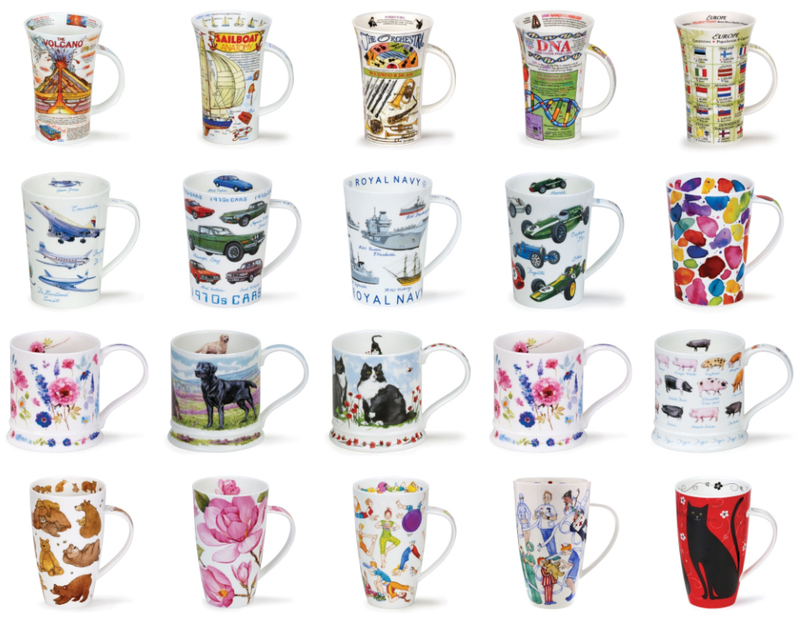 Dunoon Mugs began manufacturing the highest quality mugs in 1974 in Scotland and, from 1982, in Stone, Staffordshire. The website offers both retail (B2C) and trade (B2B) functionality. Retail visitors can browse the full range of products but purchasing is restricted to the Archive Collection and those items can be paid for using a debit or credit card. Trade customers can order from the entire current range using their credit account but orders must be in multiples of case quantities although they may order a mixture of designs within specific lines.